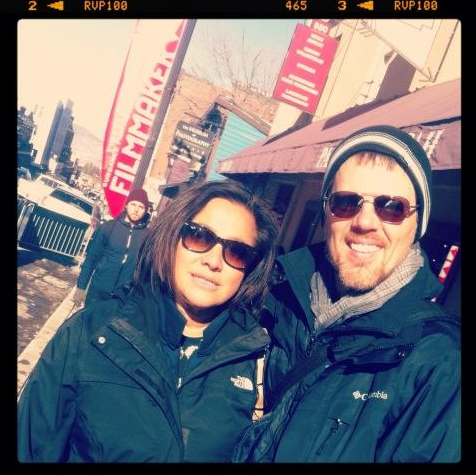 Six days in Park City at Sundance 2013. Six days of watching movies, attending meetings, riding buses, walking on ice, eating very randomly, drinking at parties, avoiding celebrity-seekers, snowboarding, and a little sleeping are finally done and while the journey is always tiring, it is invigorating and motivating and I am already missing it badly just two days after returning. Being immersed in such a movie-loving-and-making environment induces horrible withdrawal, like you’ve been denied your coffee fix suddenly and without warning. But the people you meet! The movies you see! It’ll get you going for the coming year, no doubt. The first thing to know: the Park City slopes are fairly empty since everybody is watching films from sun-up to midnight so it is a great time to go skiing or snowboarding. 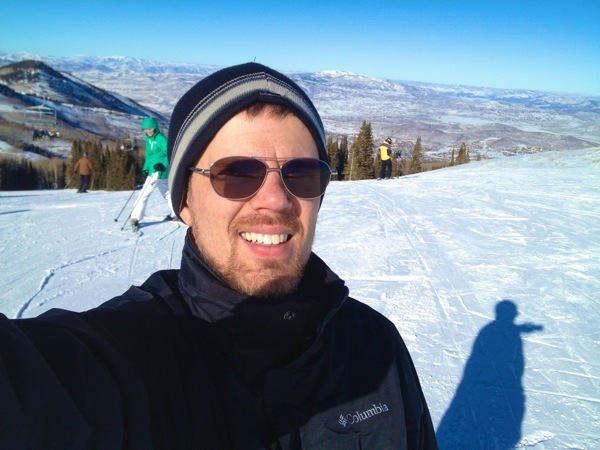 The problem is that after a couple decades the locals know they can raise their lodging rates through the roof and have full bookings, so staying in or near Park City is very expensive. But no lines! Secondly: bring lip balm. Seriously. The air is dry in the mountains. You’ll also need water to keep from dehydrating. Especially since you’ll be partying at some point during your stay. Don’t be the person on the news who is causing a scene and then requiring medical attention due to dehydrated drunkenness. Stay moisturized inside and out. Third: bring appropriate clothing. The celebrity hangers-on and thrill-seeking douchebags will do their part to ensure all your layers and bundles and insulated footwear will be oh-so-unfashionable, but when you see their spandex bandeau “dresses” and stripper shoes and lack of any useful outerwear whatsoever over their $100 t-shirts, you can at least be confident that any reported Sundance Flu will give up battling you and take the easy targets first. Seriously, 14˚ F actually does require a coat and mittens. Fourth: prepare to stand on line. There are bus lines, ticket lines, party lines, food lines and sometimes bathroom lines. Get over it. 40,000+ people descending upon a small ski town means things get a bit overrun, but the buses are free and run very regularly and the port-a-potties outside the venues are the swankiest I’ve ever seen (they even have music in them). You can visit the box office each morning to try and buy tickets or you can wait-list movies at the venues. This requires standing in line to get a number a couple hours before the screening and then returning 30-60 minutes before the movie to stand in line again to see if they can fit you in, based on your number. It is a gamble, but there are always a certain number of no-shows and, thanks to them, you can see your desired films. Don’t spend all night standing in line for just one party, there are other parties and hangouts around. Fifth: go with the flow. Chances are that your most-desired movie of the festival (if not actually all of them) will be sold-out. There are at least eight venues showing films all day long and there will be no way you can see everything. If you can catch 10-12 of the 120+ films playing, you are doing just fine. 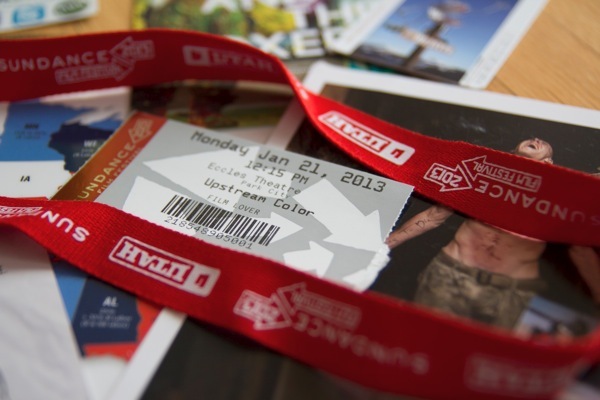 Serious movie lovers with expensive passes or industry types or journalists will see more than double that amount, but they may have access to P&I (press and industry) screenings that the public does not, so don’t even bother making comparisons. If you cannot get a ticket or you miss a bus, just pick the next film playing nearby. 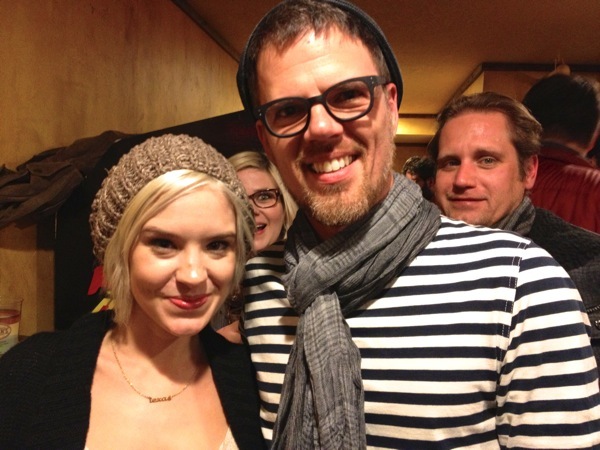 After all, you can hardly go wrong with a film selected for Sundance. Or walk up to the top of the mountain and take a peek at the multitude of films playing at Slamdance. 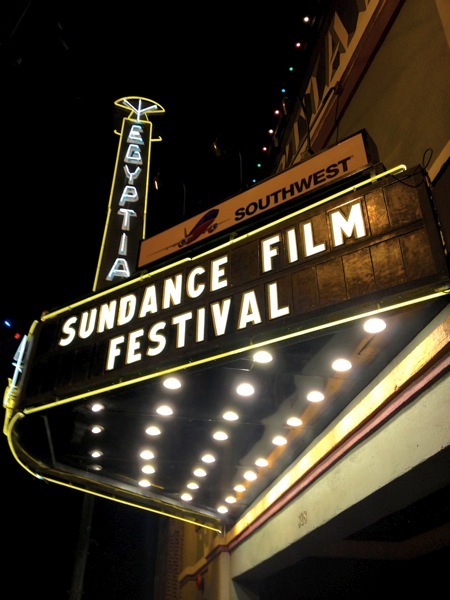 Heck, you can easily ignore Sundance (except for its proximity) and still see completely awesome films. Slamdance is the more scrappy, edgier, more punk version of Sundance and quite fun. I, for example, got to meet the fabulous female team behind Best Friends Forever, which I happened to back on kickstarter. Sixth: talk to everybody. You’d be amazed at who you will meet and the great chats you will have. They are probably there for the same reason you are and they’ll have recommendations and tips ready to exchange until the bus ride is over or the venue starts seating patrons. Plus, they might know where there is great free food or drinks, which panels are worth attending, or which party is the one of the night to attend (or crash). Stay in touch over the year and make your return visit even friendlier. It pays in many ways to have a few connections.